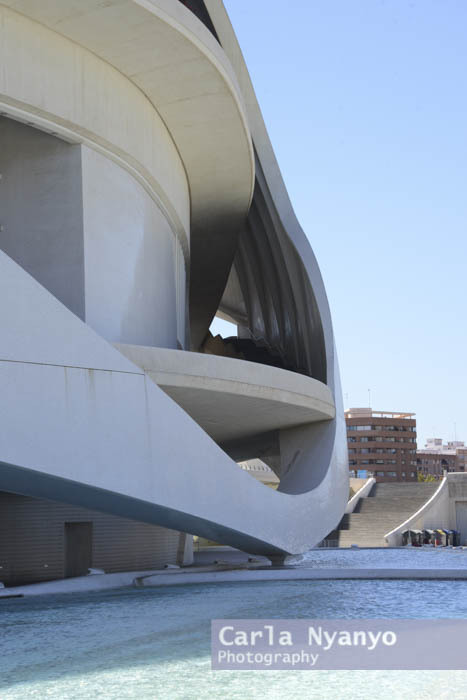 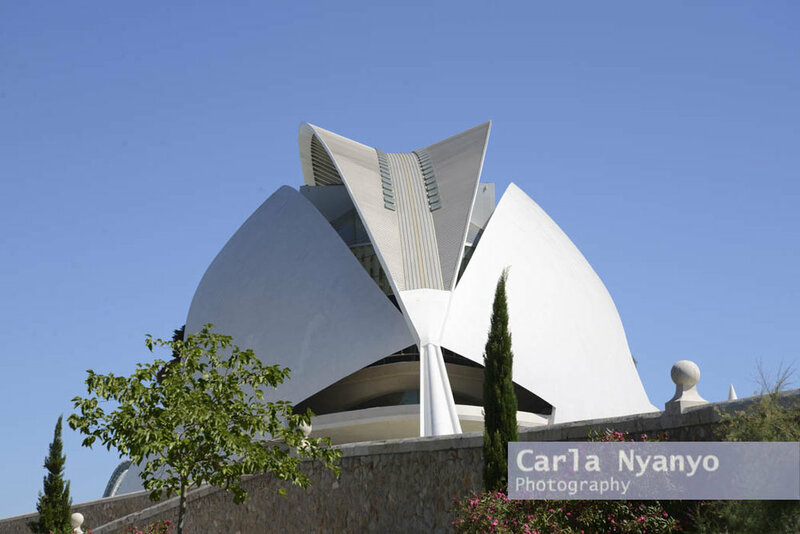 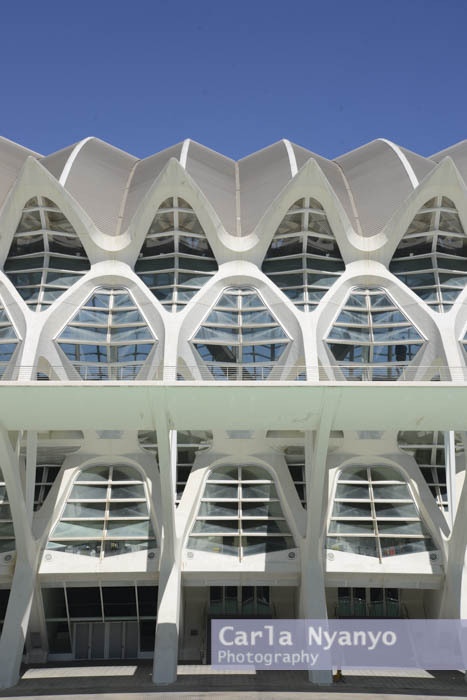 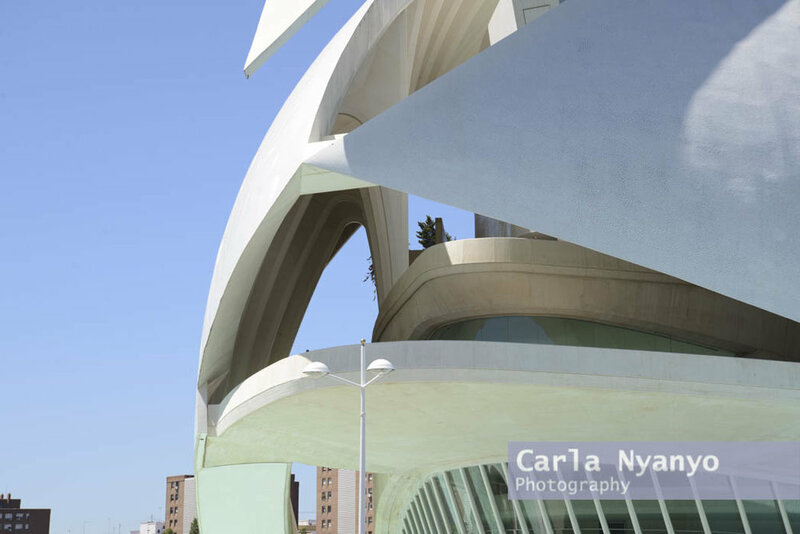 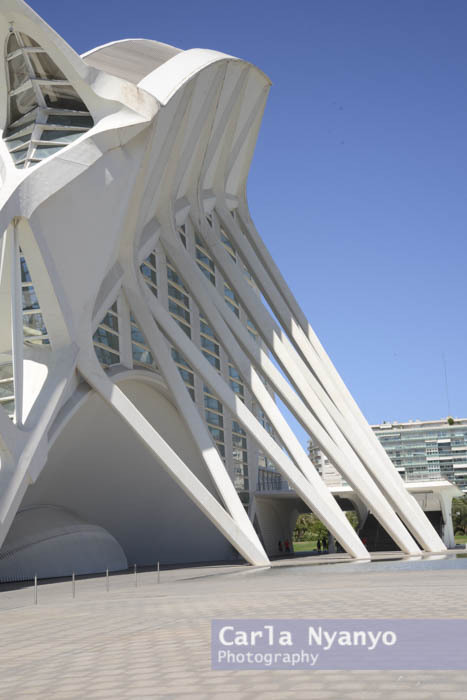 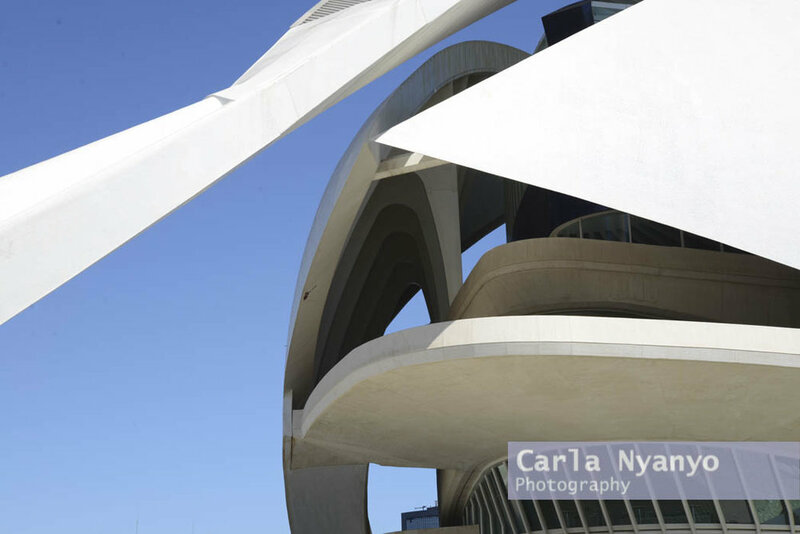 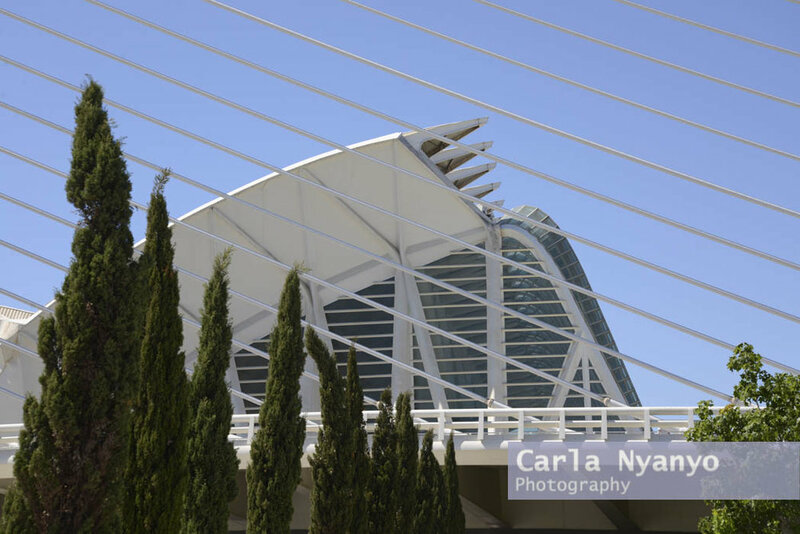 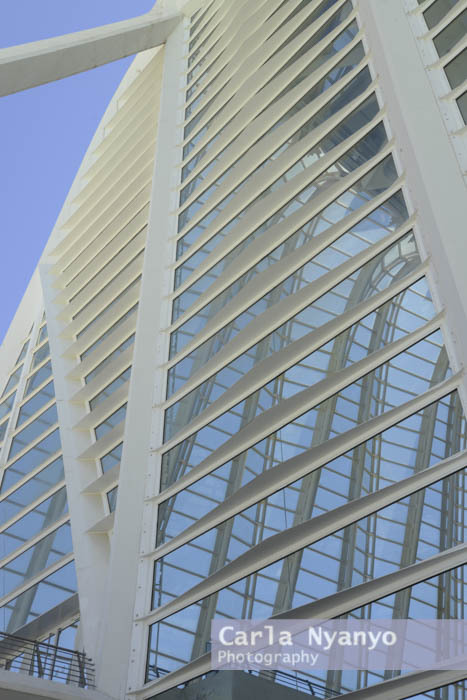 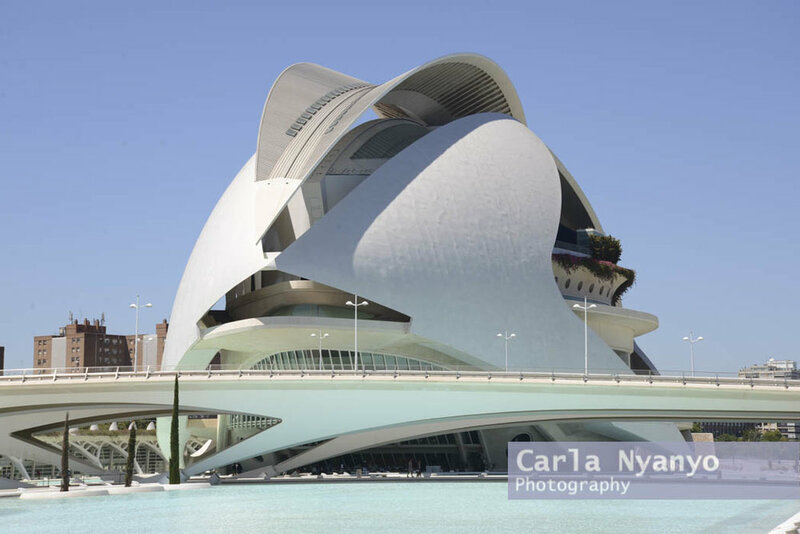 The City of Arts and Sciences, Valencia- AKA, a photographers paradise! 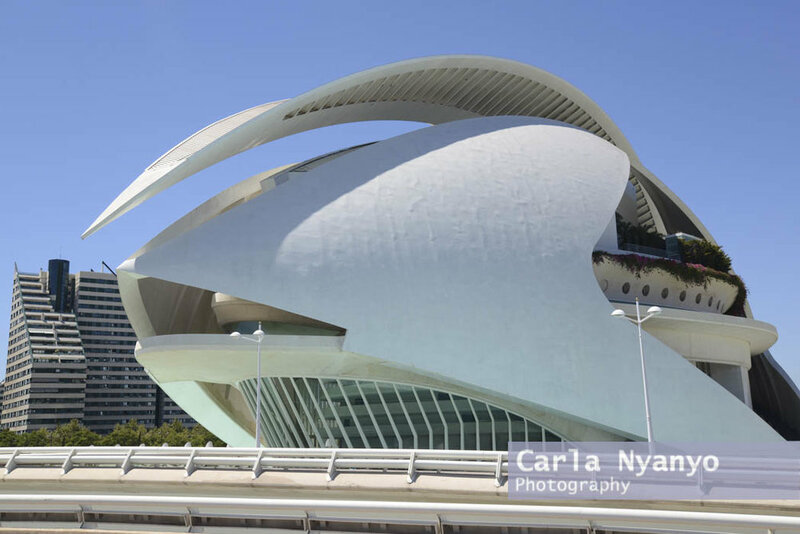 Situated along a 2km stretch of what used to be the River Turia is The City of Arts and Sciences, a complex of some of the most incredible architecture I have ever seen! 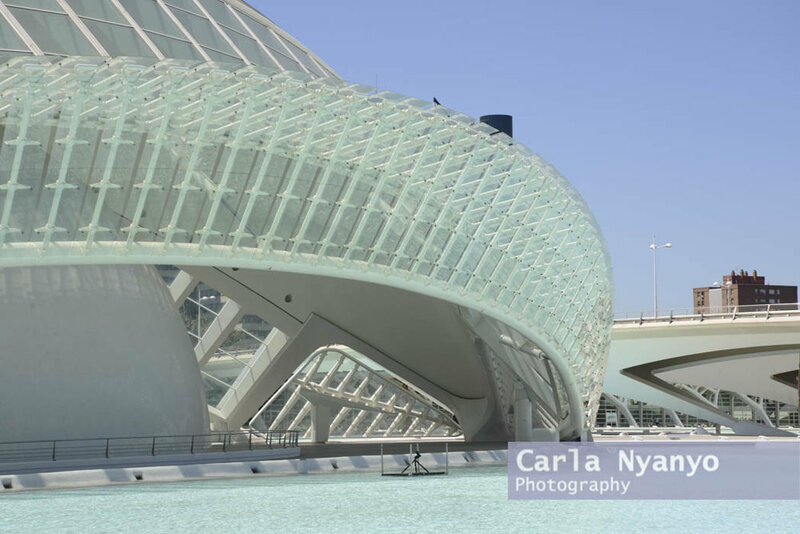 Having been there on holiday the year before, my parents had come home and raved to me about and so during our family trip to Spain in 2013, we decided to take a mini holiday within our holiday and spend a weekend in Valencia so me and my brothers could experience this amazing place as well as visiting friends who live in the city.